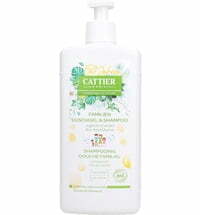 An economical 2-in-1 product for all family members - very popular with young and old! 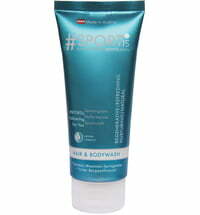 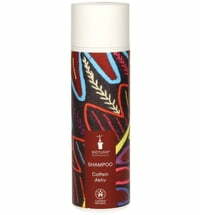 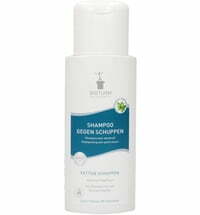 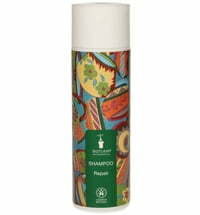 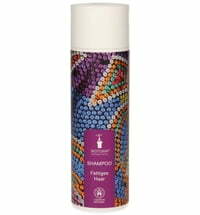 Apply BIOTURM® family shampoo & shower gel to wet hair or skin, massage gently, then rinse thoroughly. 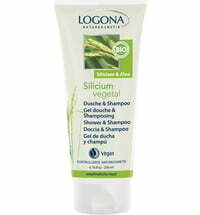 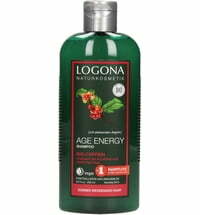 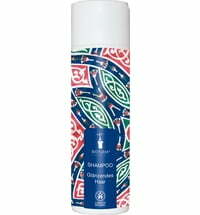 The lacto-intensive active complex with its skin-like components, nourishes and protects hair and skin.